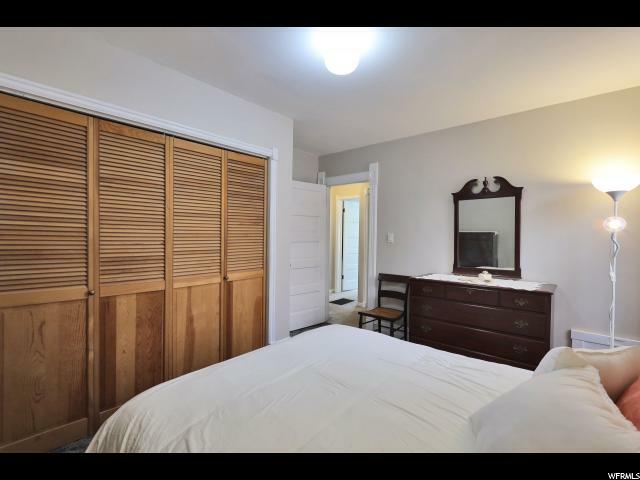 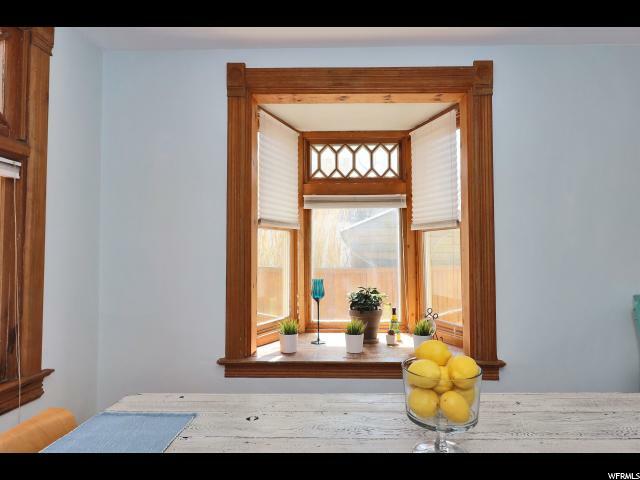 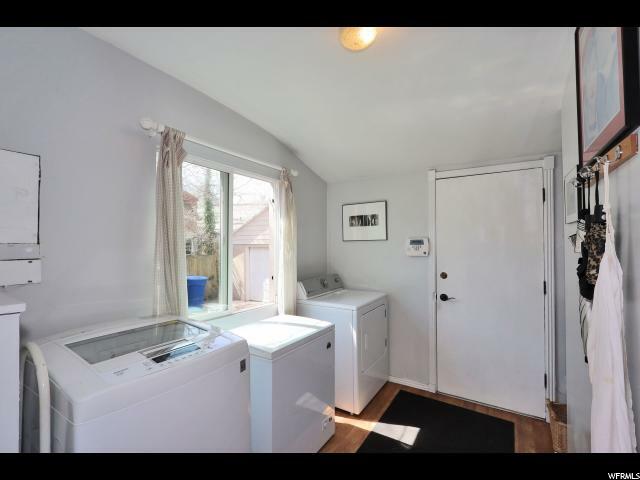 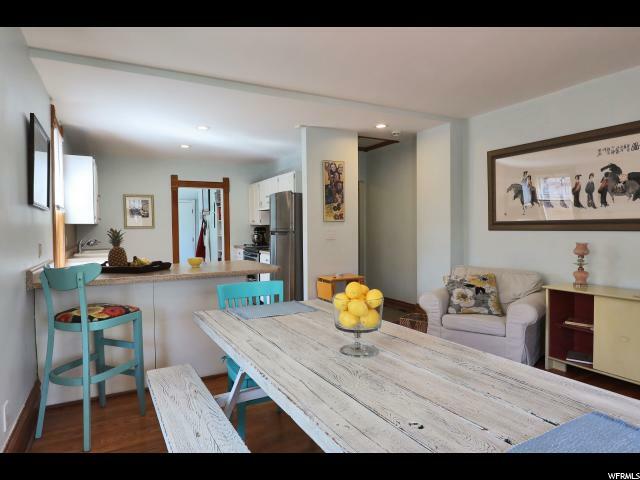 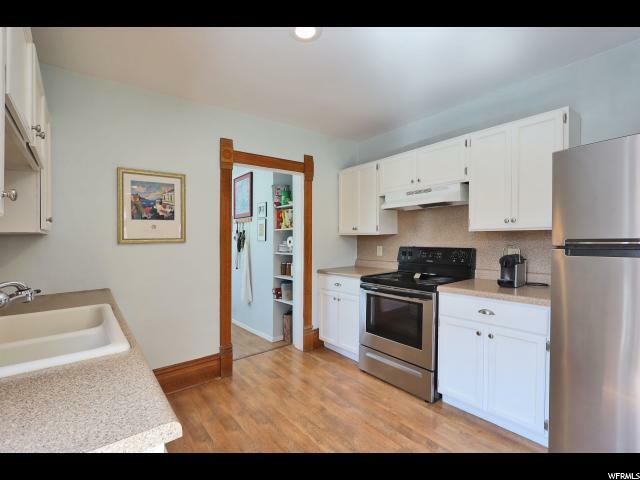 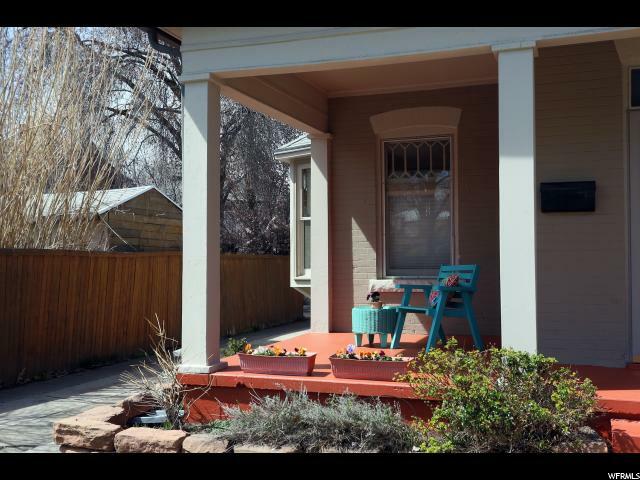 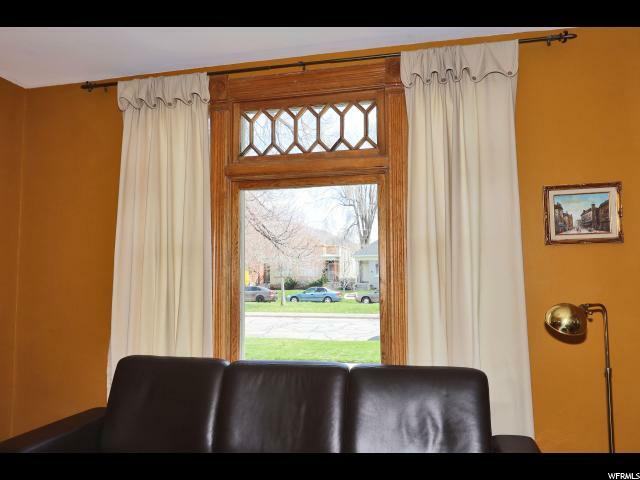 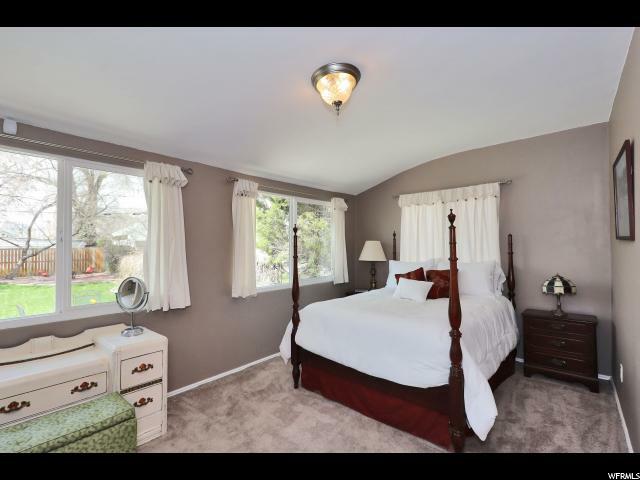 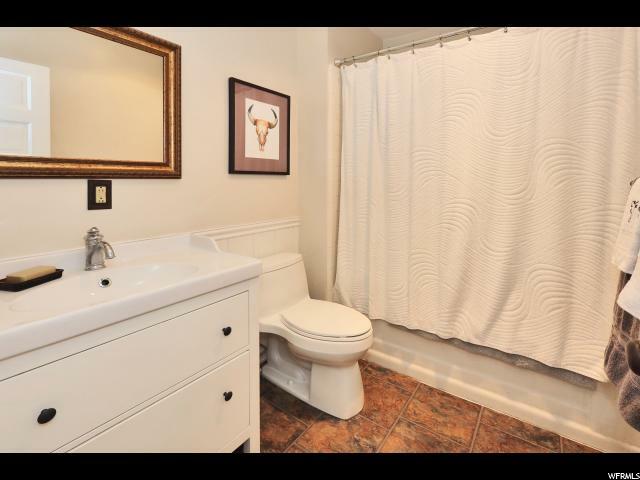 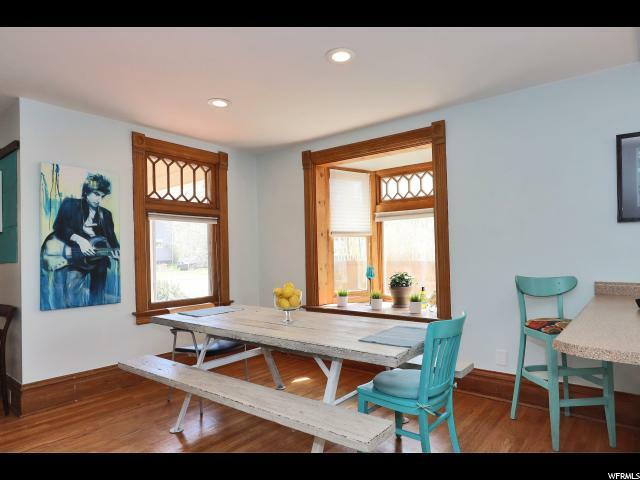 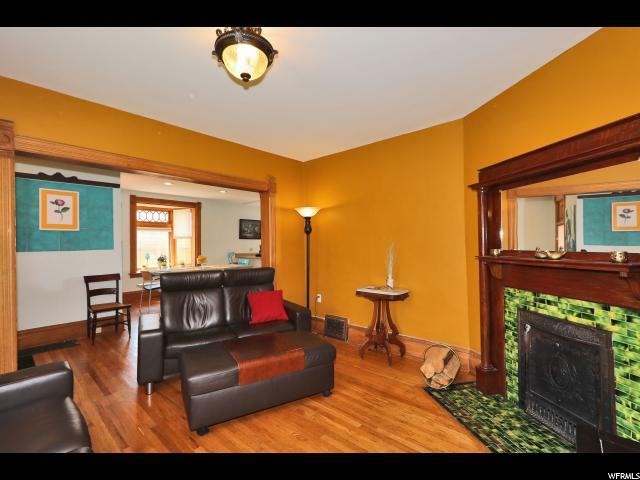 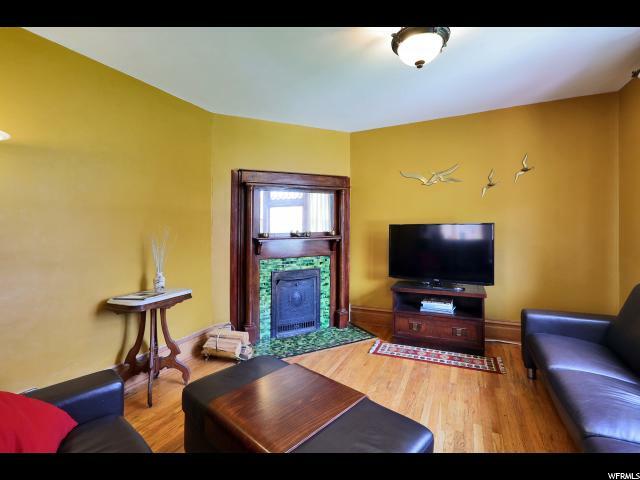 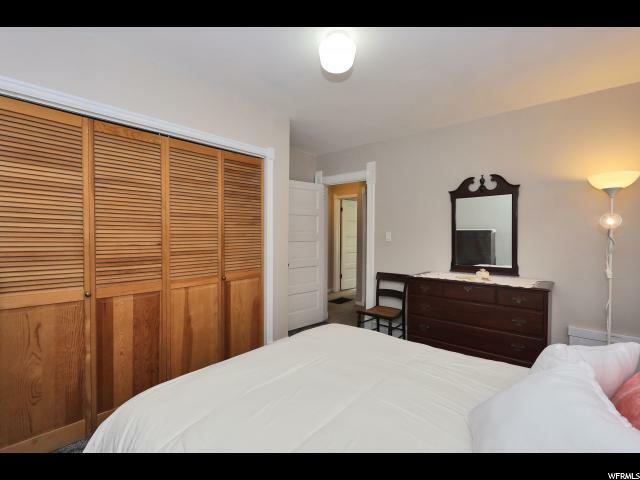 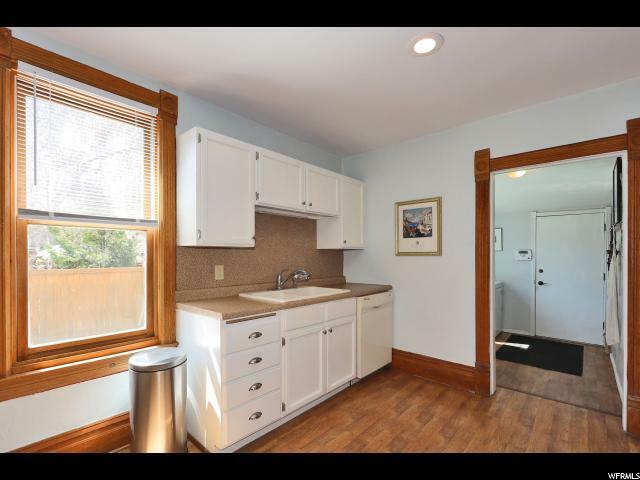 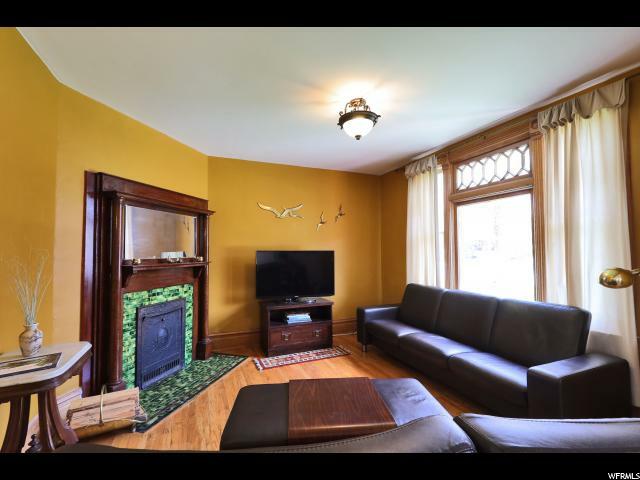 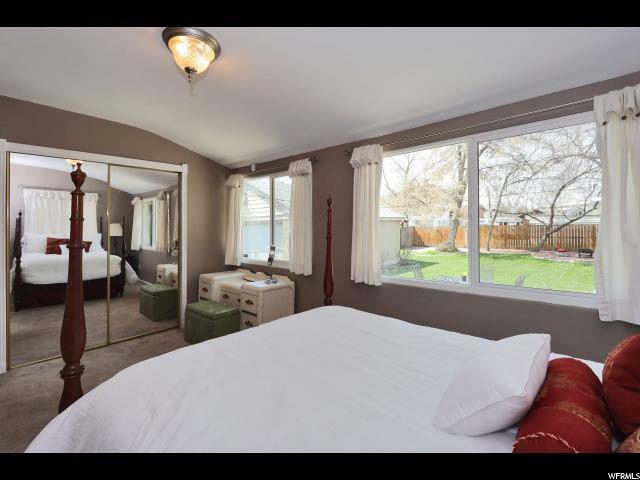 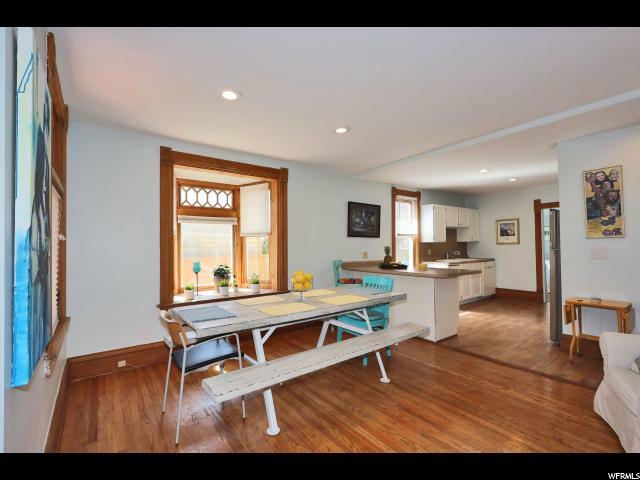 Charming architectural details throughout, vintage bay windows, baseboard moldings, door casings. 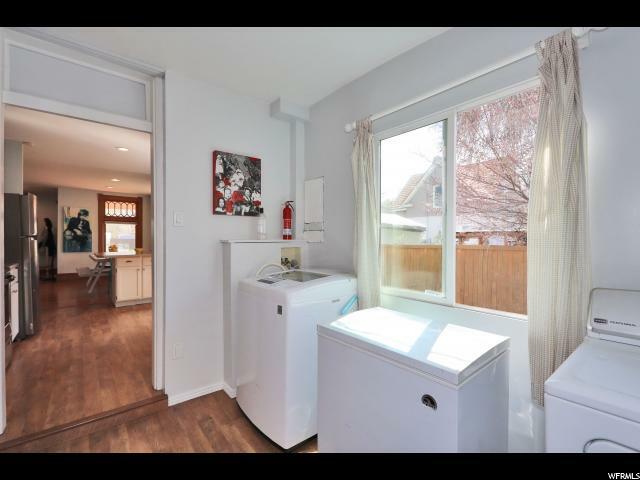 Oversized two car block garage with new roof. 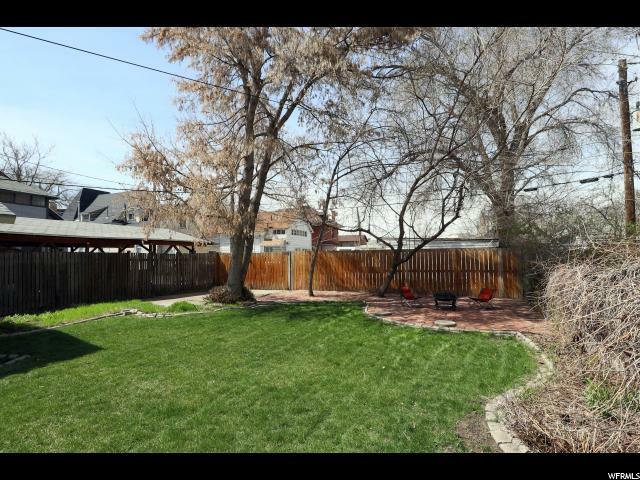 Deep private yard. 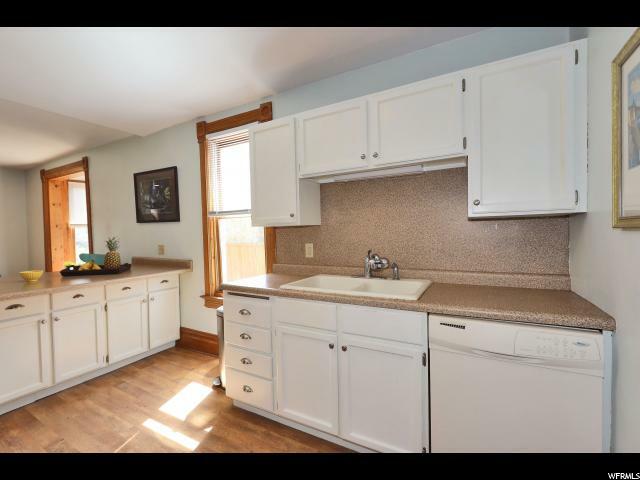 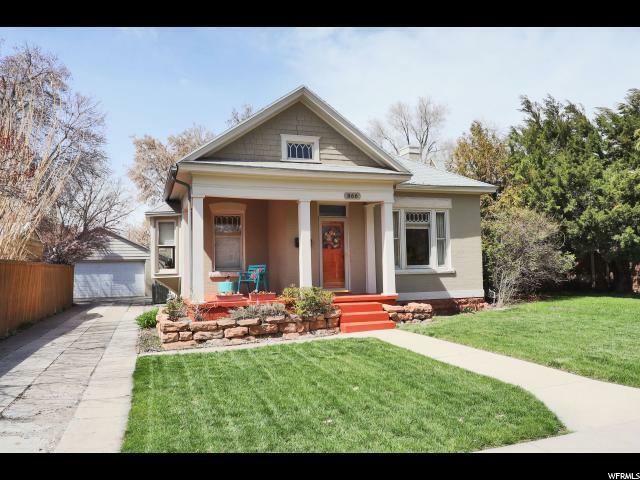 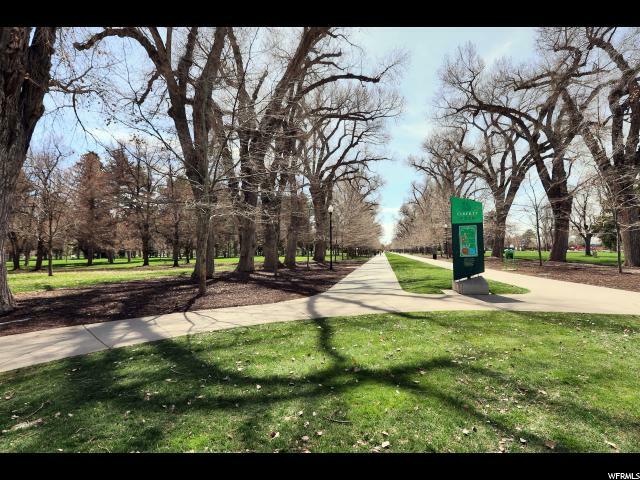 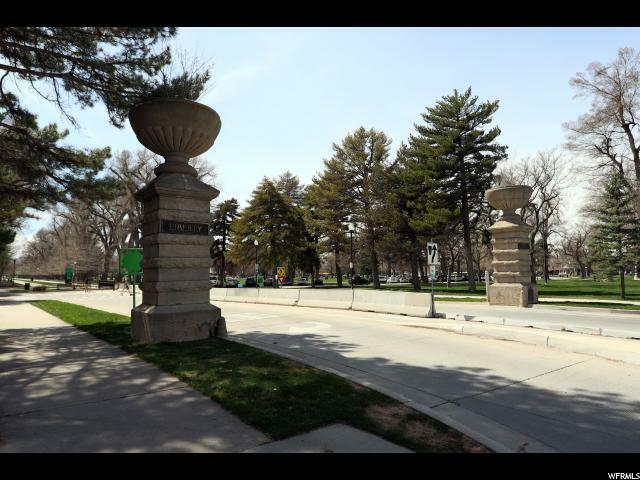 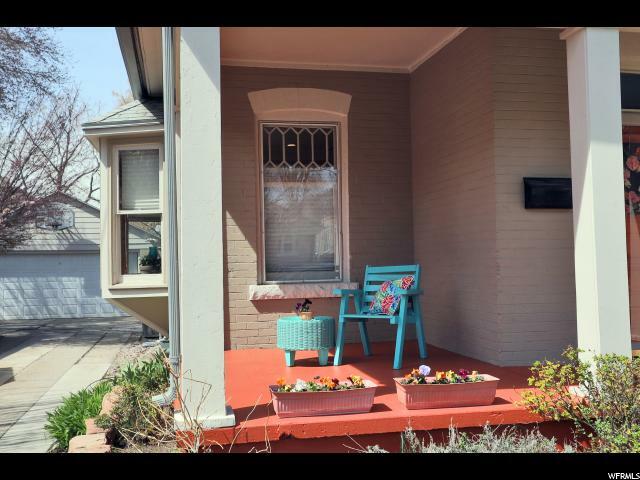 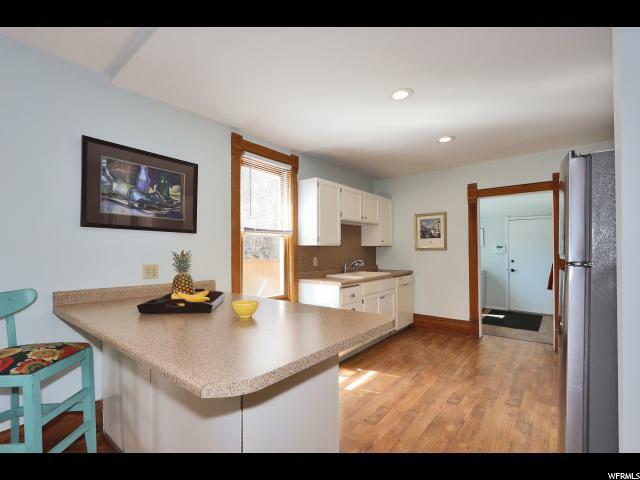 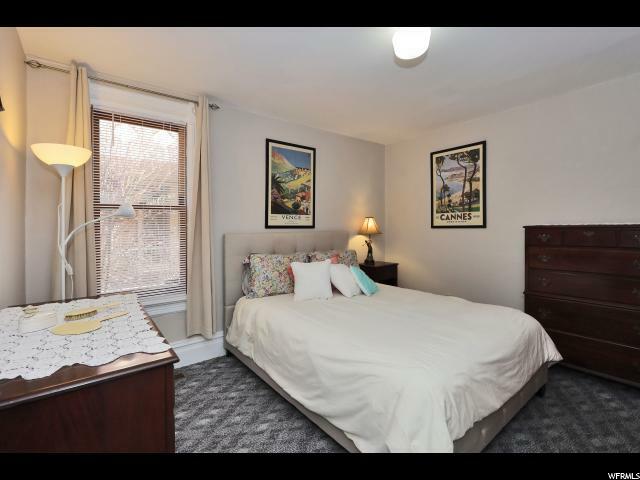 Coveted location, walking distance to Liberty Park, Trolley Square, grocery stores, restaurants, 9th and 9th, and the downtown area. 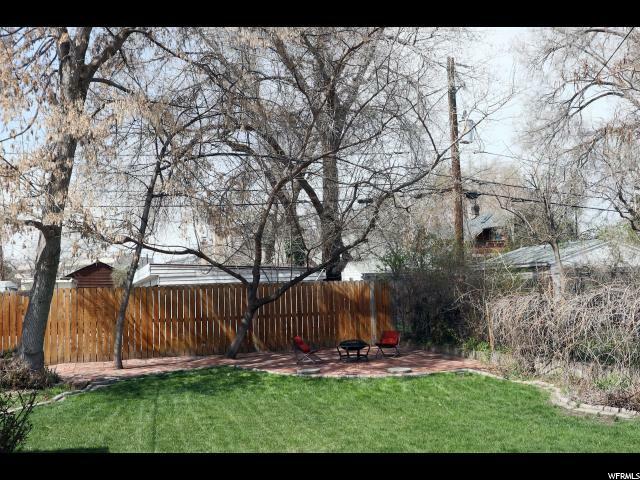 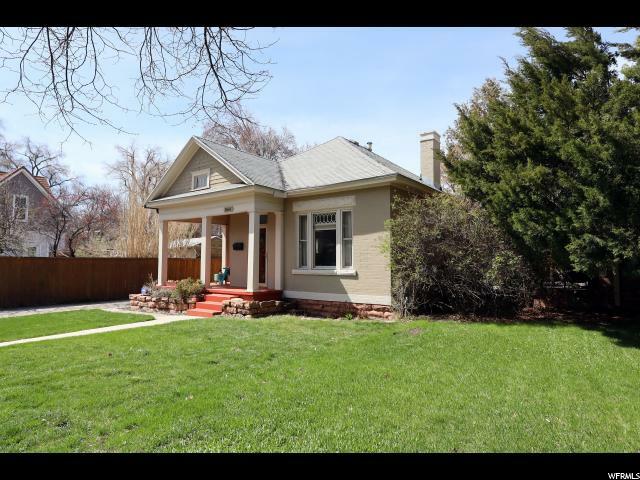 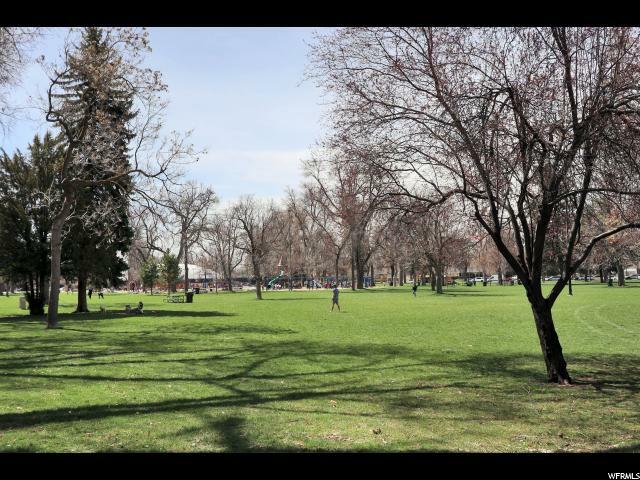 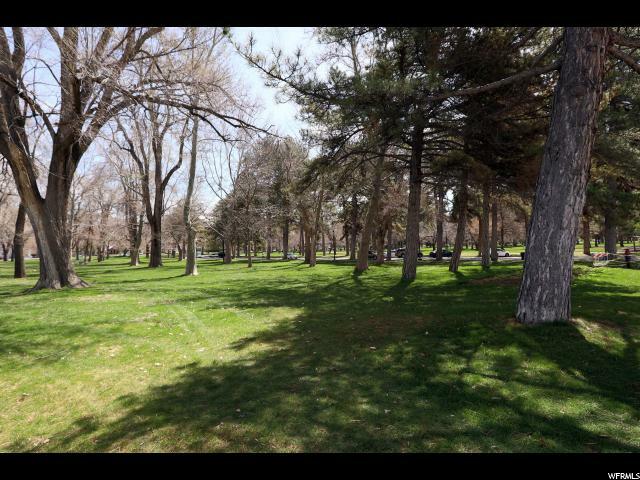 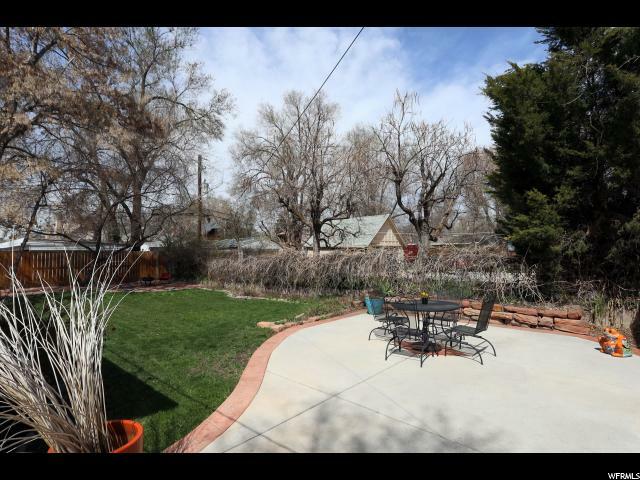 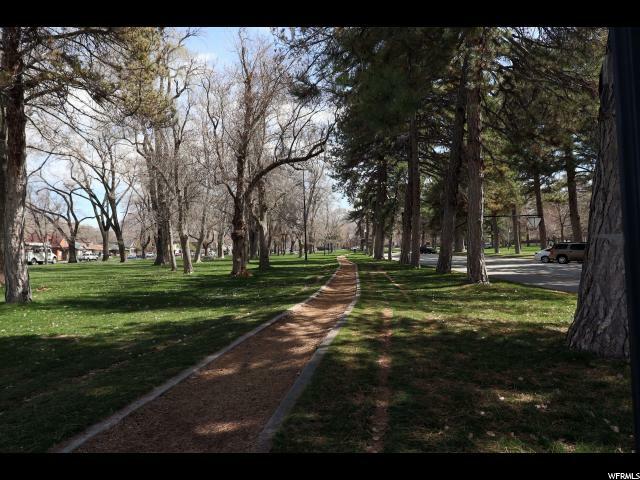 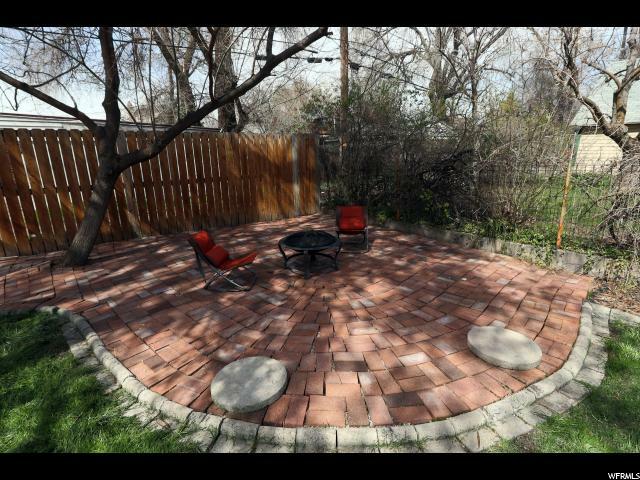 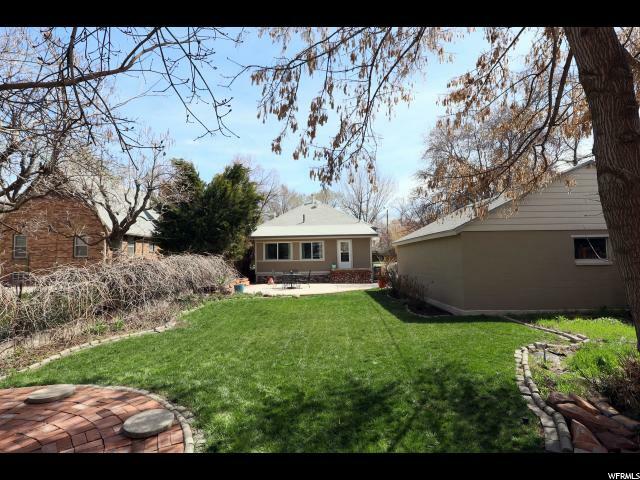 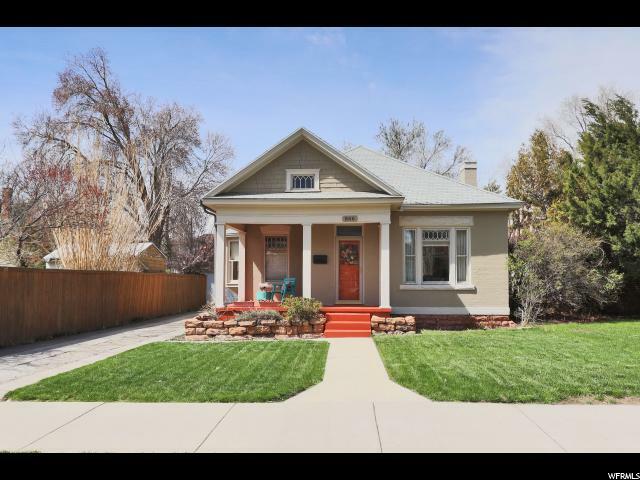 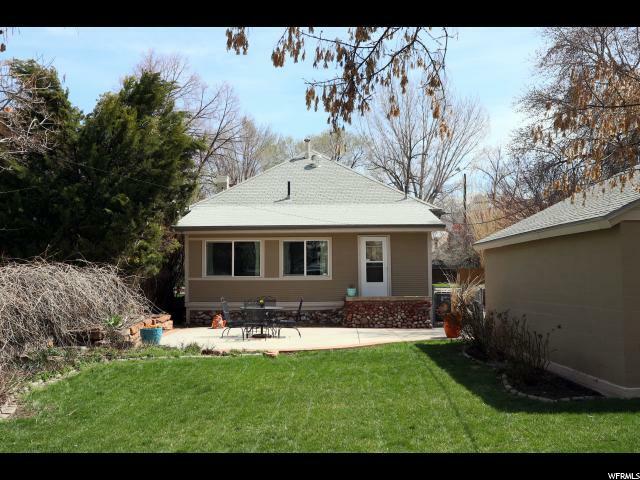 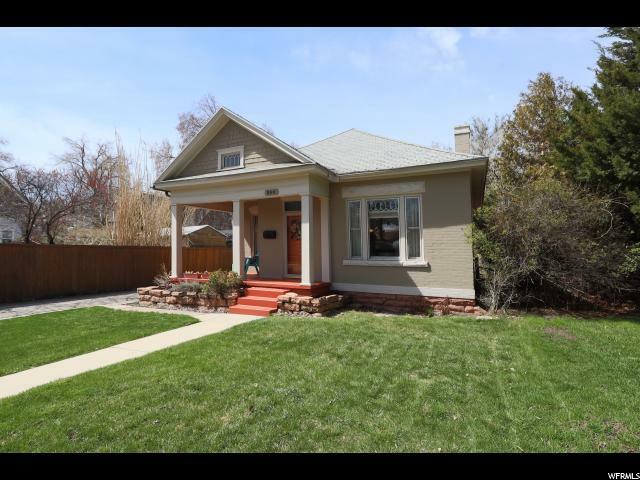 I would like more information regarding the property at 866 S 600 E, Salt Lake City UT 84102 - (MLS #1593024).